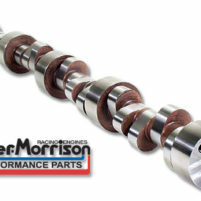 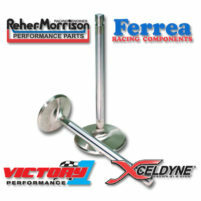 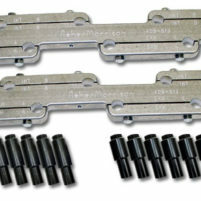 Reher Morrison inventories rocker arms suited to a variety of applications. 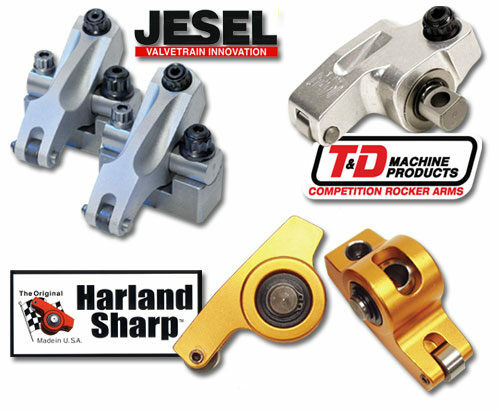 Stud mounted rocker arms are available in various ratios, as well as, shaft mounted rocker arms, including some with custom offsets. 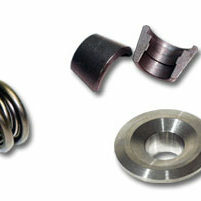 Components such as shafts, bearings, adjusters and other hardware for rebuilding popular brands of shaft mounted rocker arms are also available.